Having a regular beauty regime is important to me, Especially as I'm getting older I have noticed lots of changes in my skins appearance. 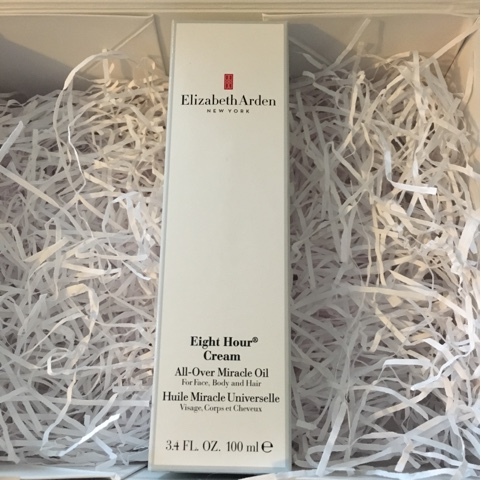 I like to try different products as it always good to see what works well with my ever changing skin, So I was ever so delighted to try Elizabeth Arden All Over Miracle Oil, To be honest I have used lots of Elizabeth Arden product over the years, But i had never tried the Eight Hour Oil so I was curious how it would fit into my skin care regime. When I received the Elizabeth Arden Oil I excitedly shared it with my Instagram followers, Over the next few hours I received messages from some of my followers telling me how amazing this oil was, and that once I use it I wouldn't want to use anything else, All of this talk really impressed me, I knew it must be an amazing product to have so much positive feedback. Instant shine - adds a instant shine to face and body. 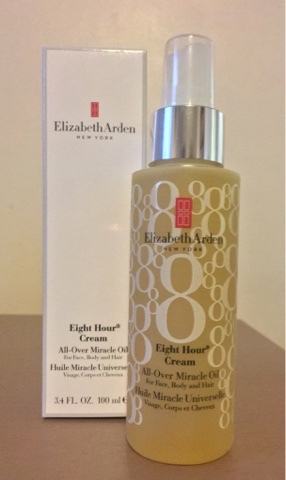 Labels: All Over Miracle Oil Elizabeth Arden oil eight hour oil. Ooh, I shall have to look at this. I love Elizabeth Arden. I sounds like a fab oil. I didn't know there was a 8hr oil. It sounds fab, I'll deffo have to try it.